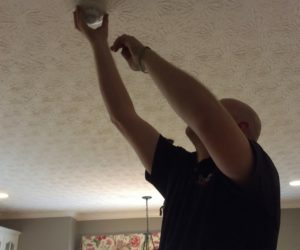 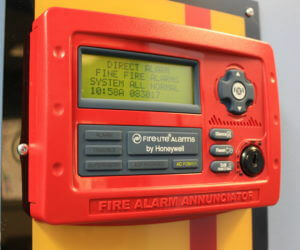 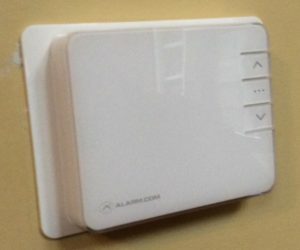 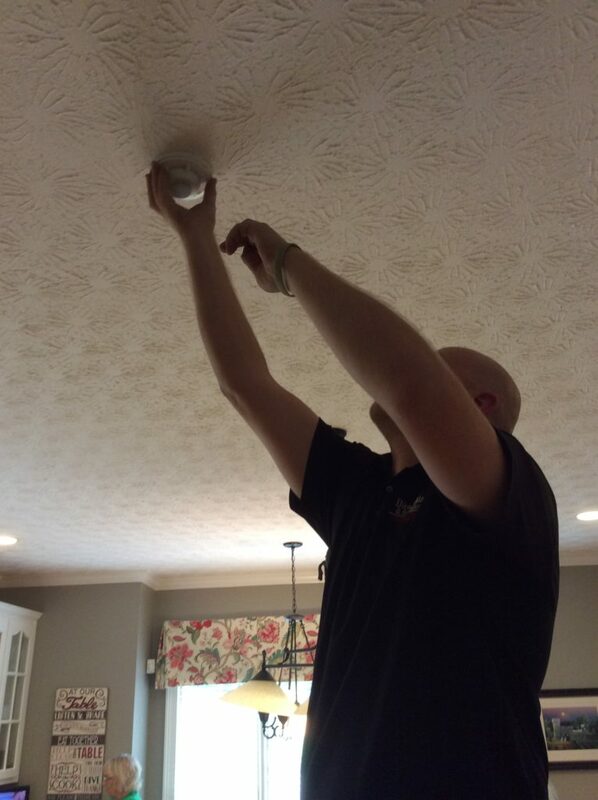 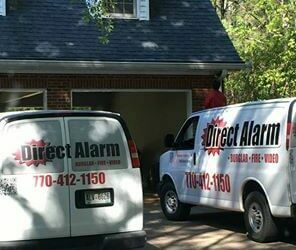 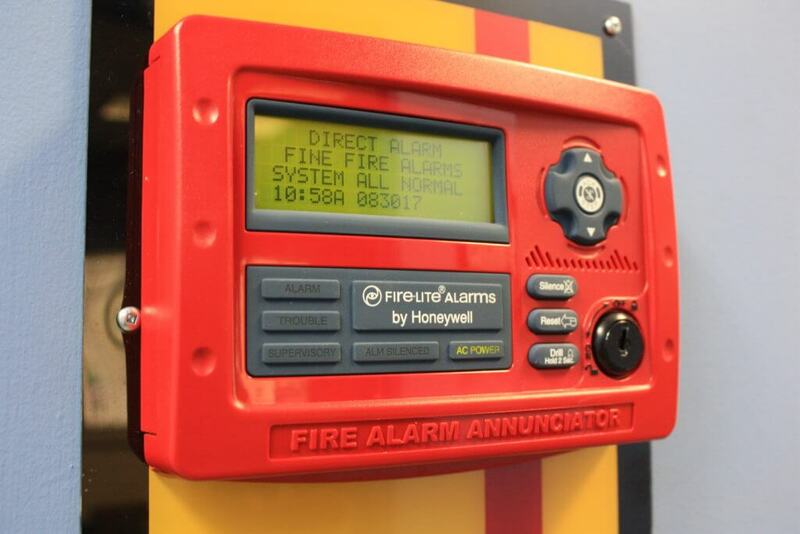 Direct Alarm offers a variety of amazing new services for your home and business. 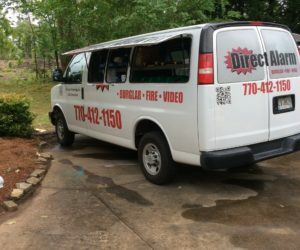 We have been serving customers in Georgia since 1994 and strive to maintain the highest level of customer service. 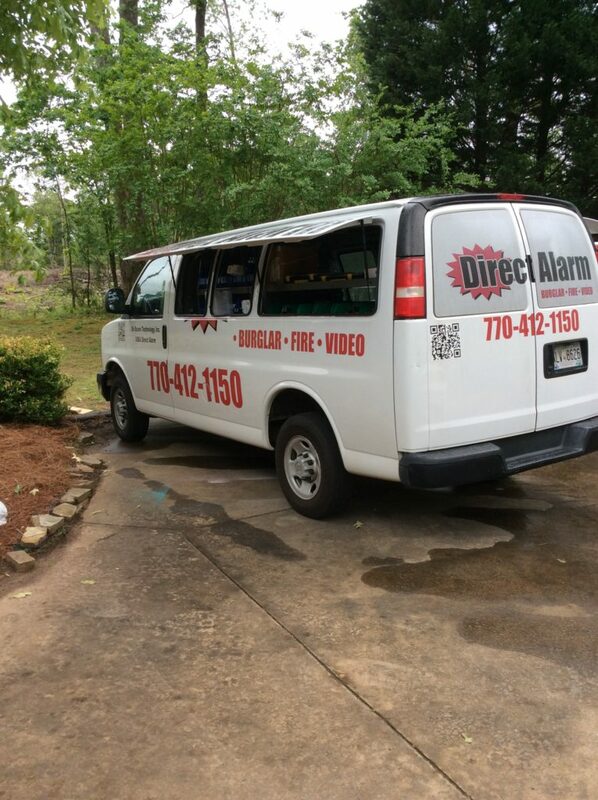 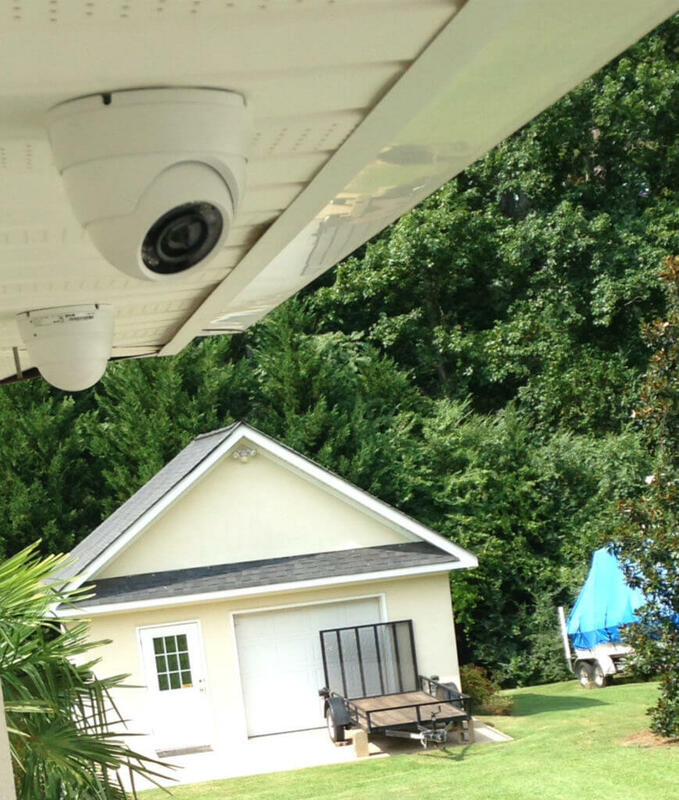 Protection for your most valued assets is our top priority whether you require video surveillance, fire protection, access control, burglary detection, or panic systems we have you covered. 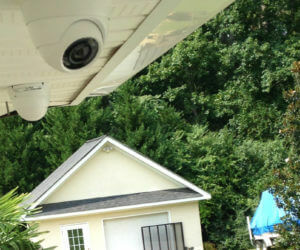 We want to offer more to our customers. 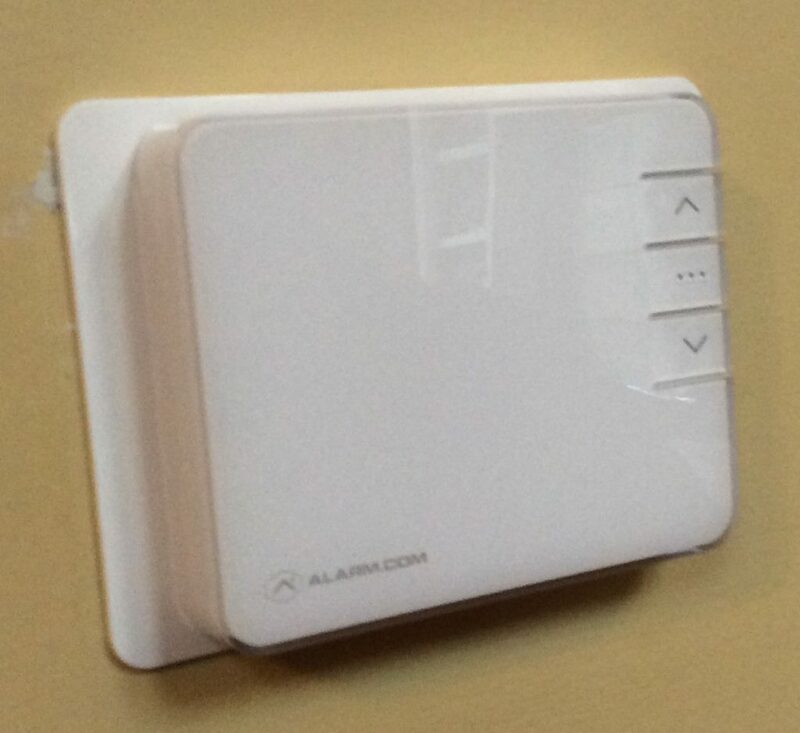 That is why we offer Smart Control systems that allow you to control your alarm, video surveillance, lights, locks and thermostats from any smart device with the press of a button! 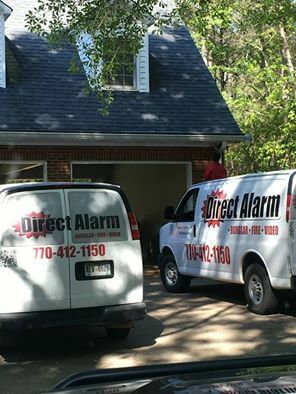 Direct Alarm on the Job!